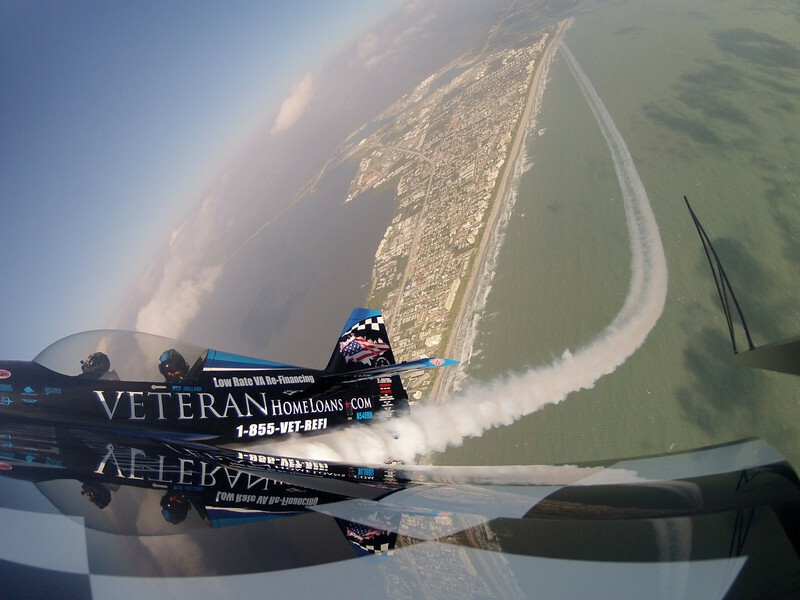 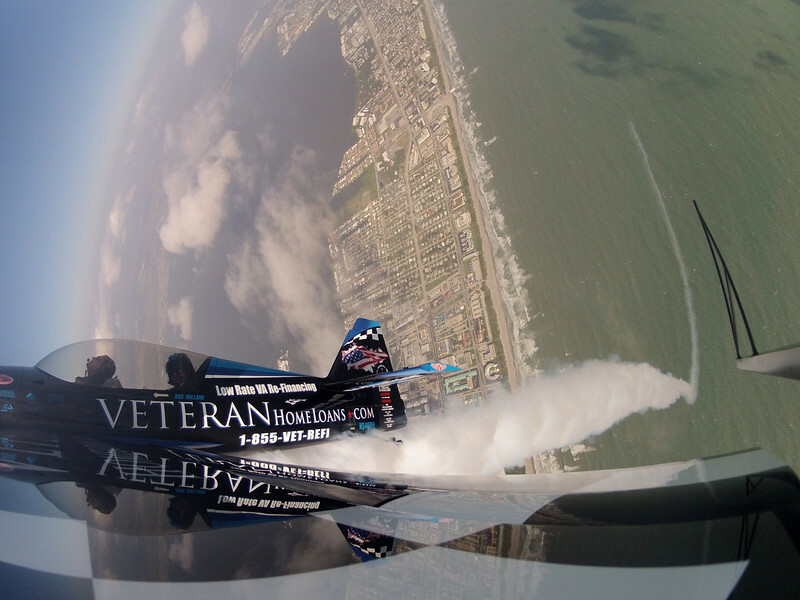 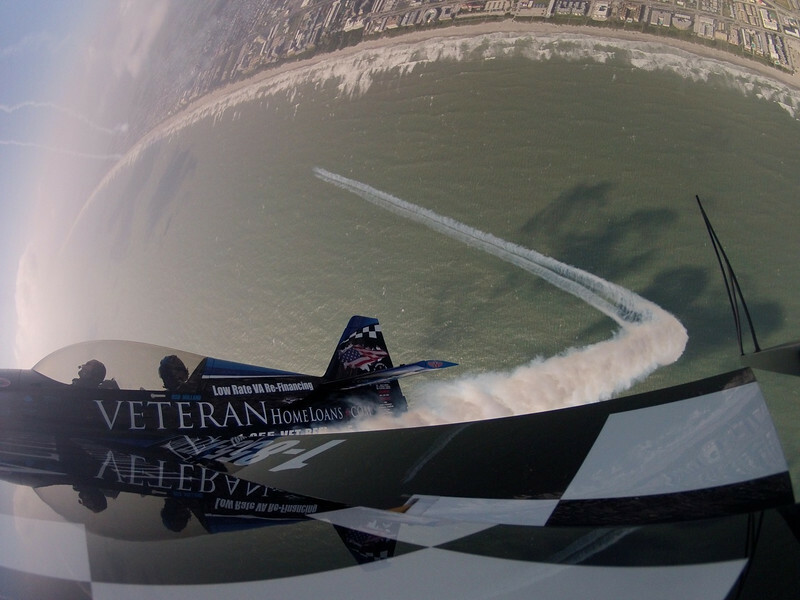 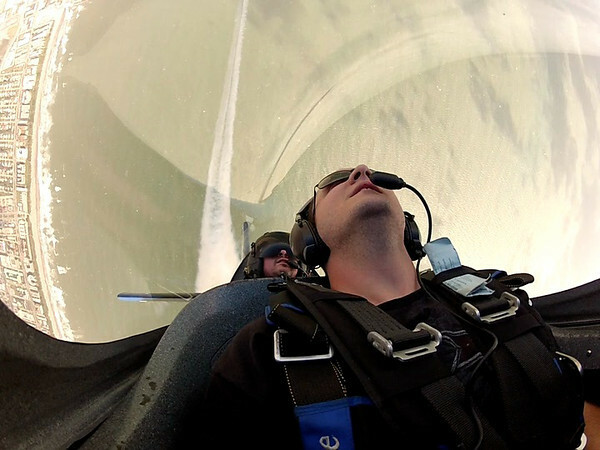 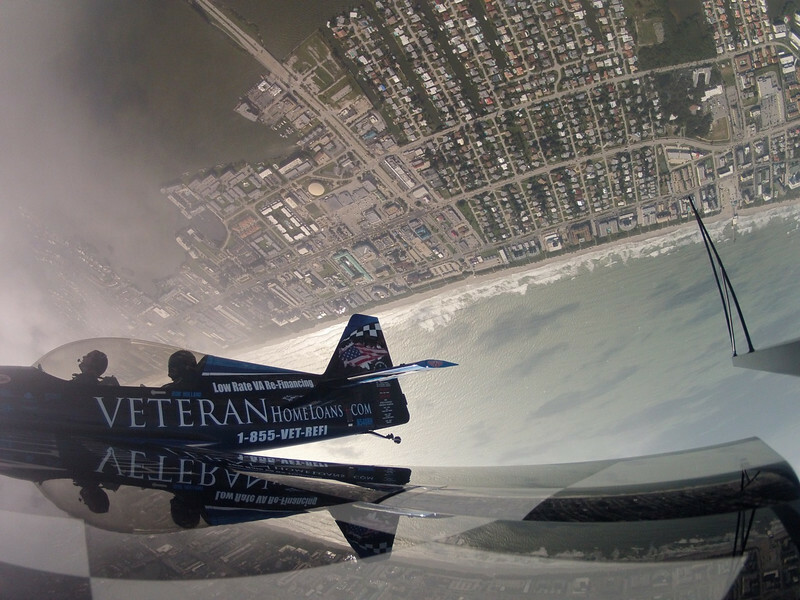 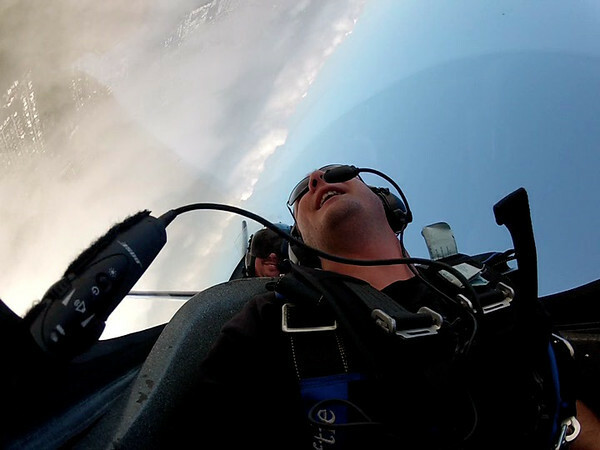 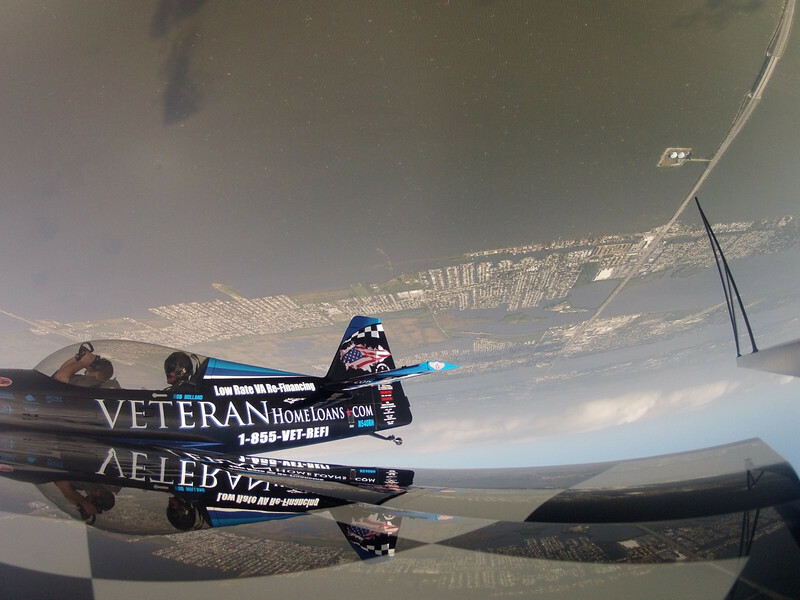 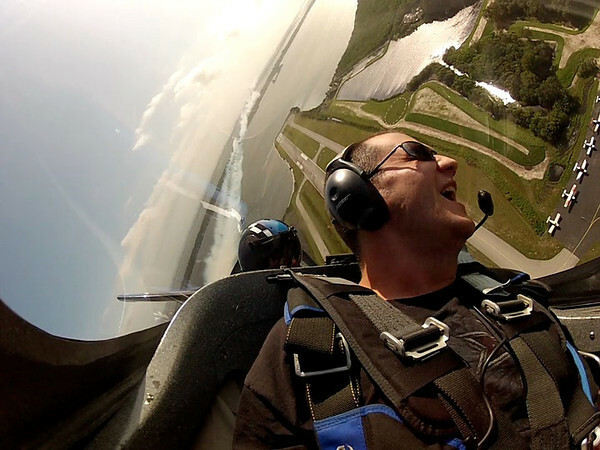 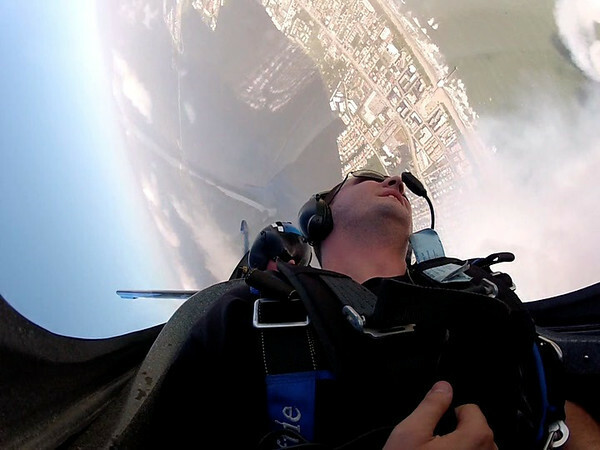 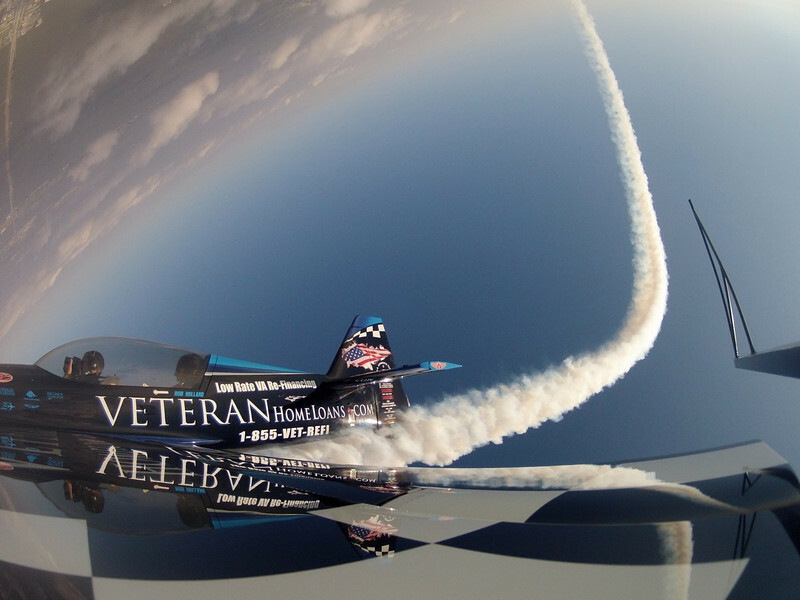 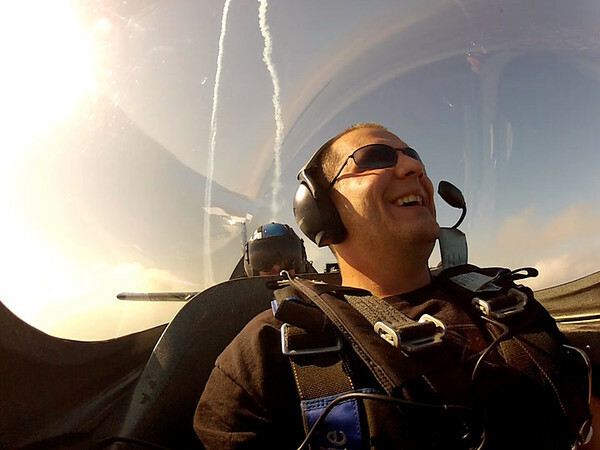 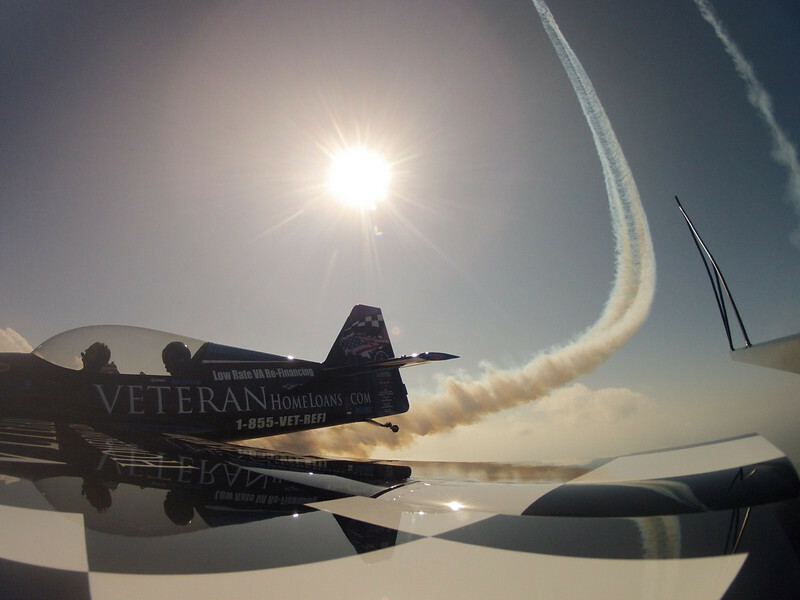 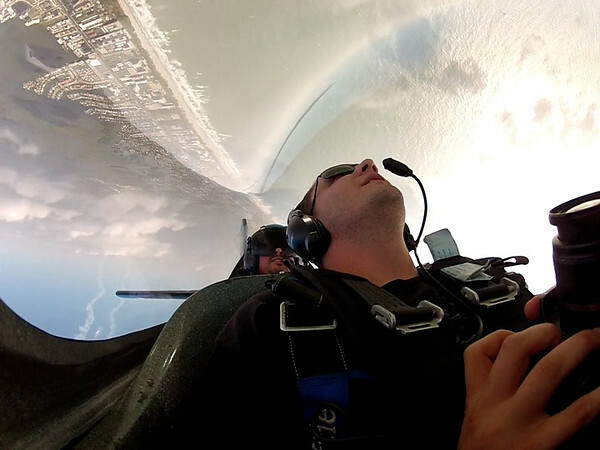 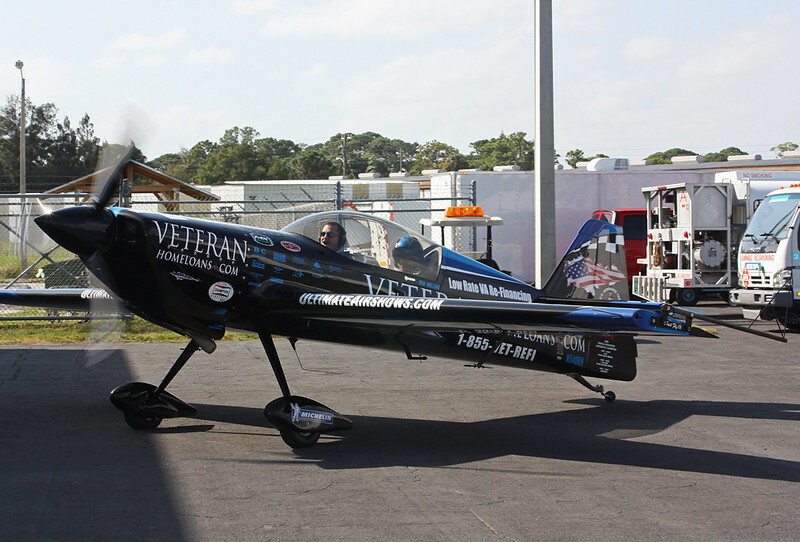 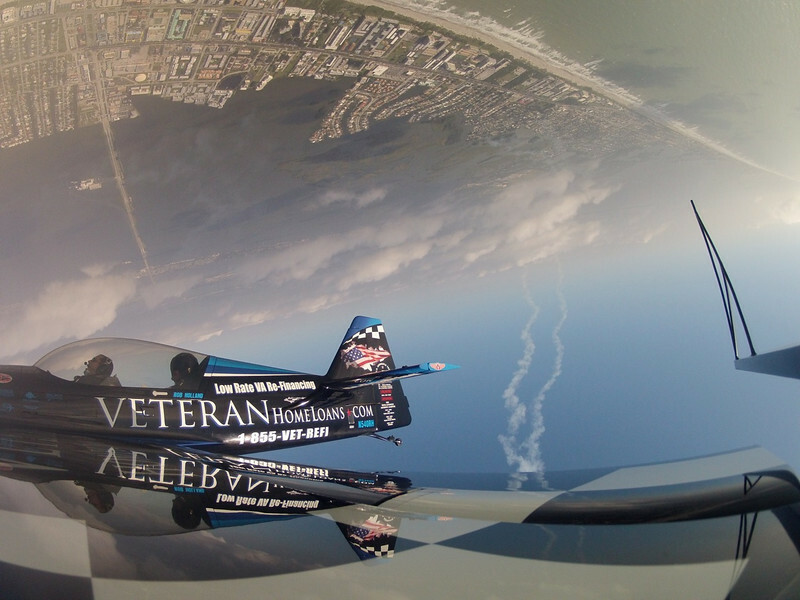 An unforgettable flight to preview this year's Cocoa Beach Air Show with World Advanced Aerobatics Champion Rob Holland in his ultra high performance Veteran Home Loans MX2 aircraft. 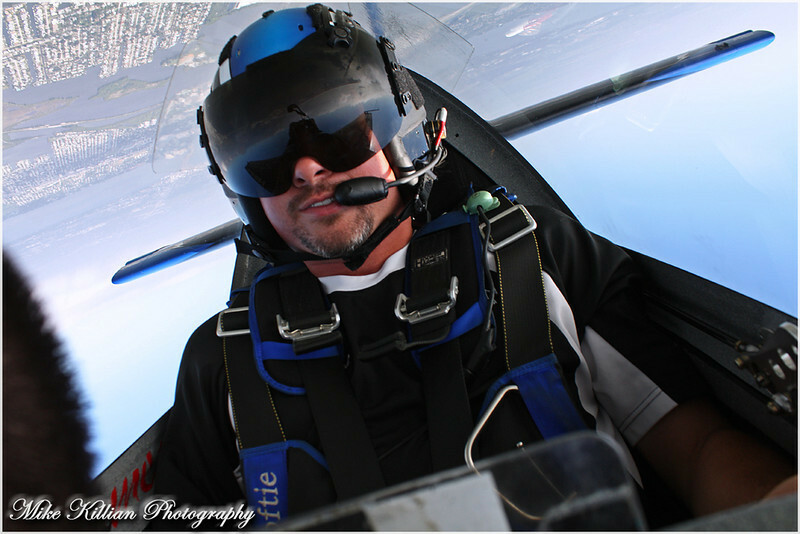 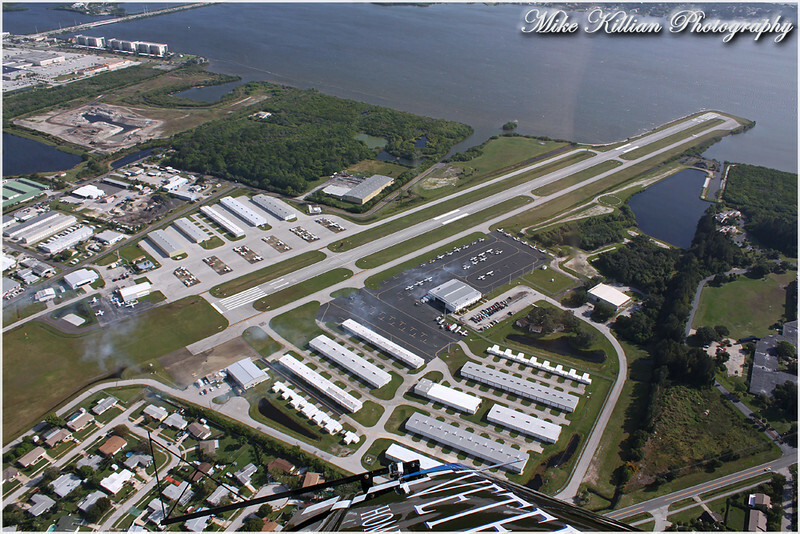 Beautiful day to fly, doing crazy maneuvers & pulling upwards of 7 G's! 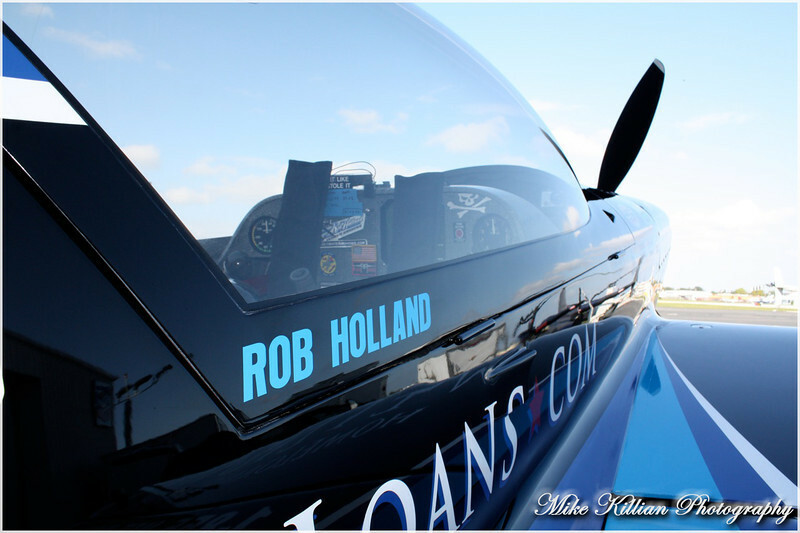 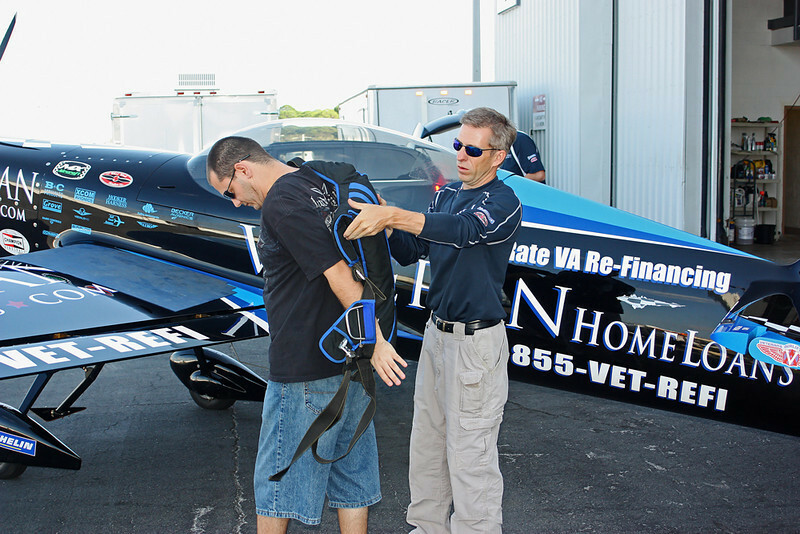 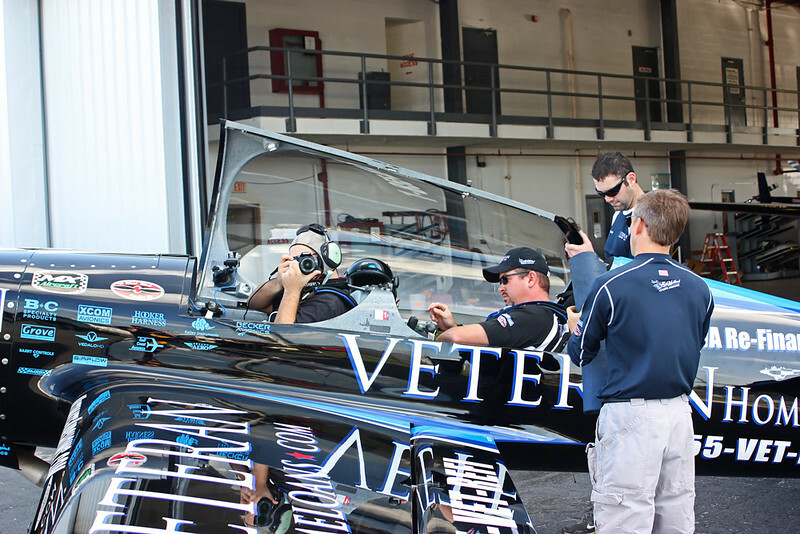 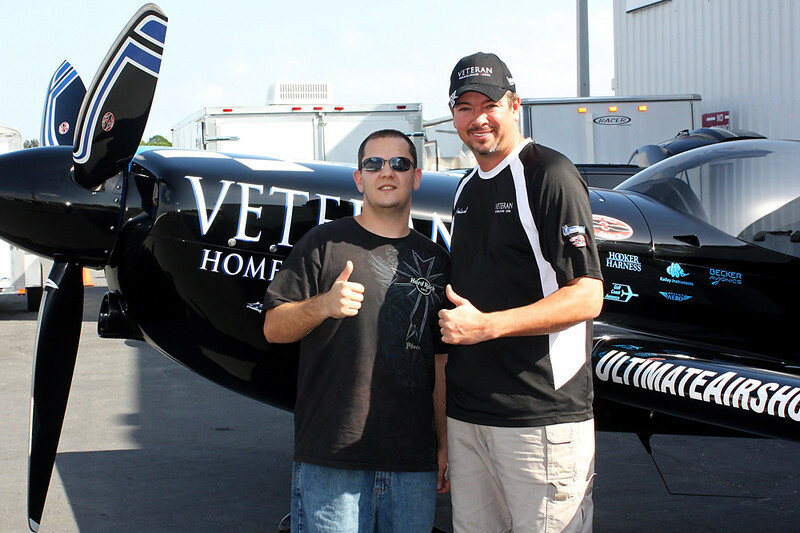 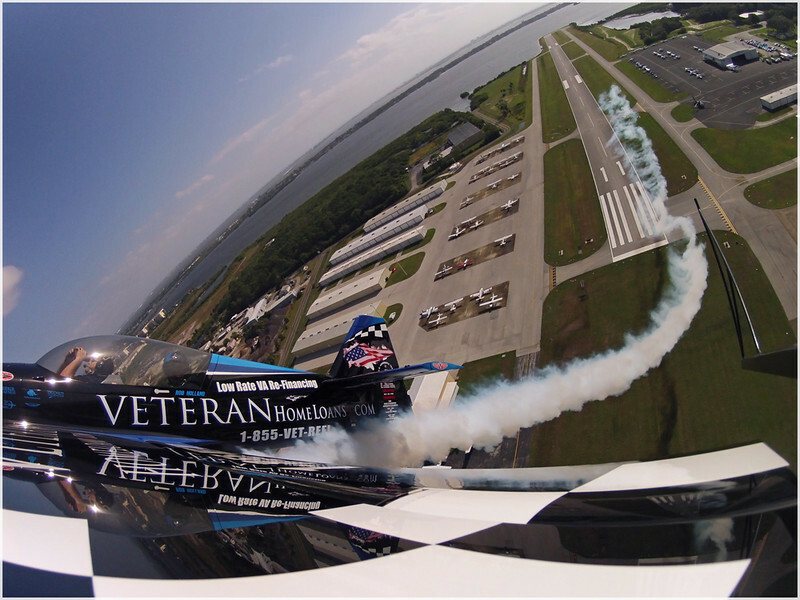 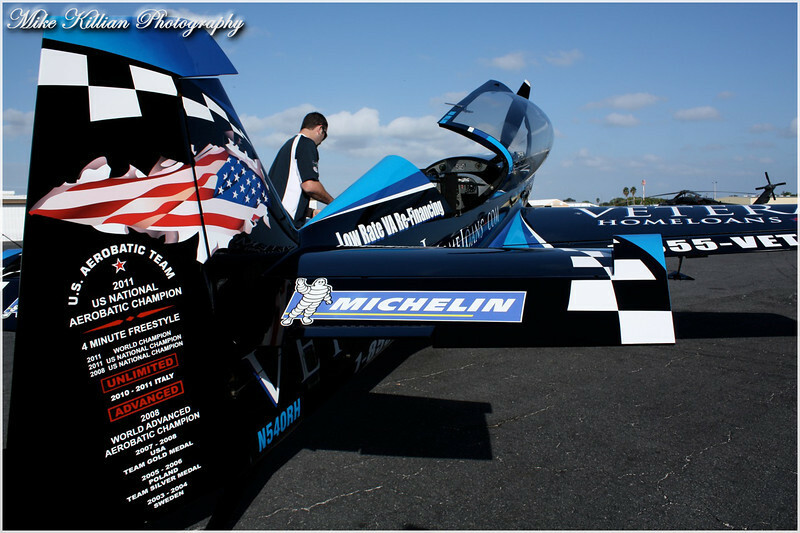 BIG thanks to Rob, Tommy, & MIke at Rob Holland Ultimate Air Shows! 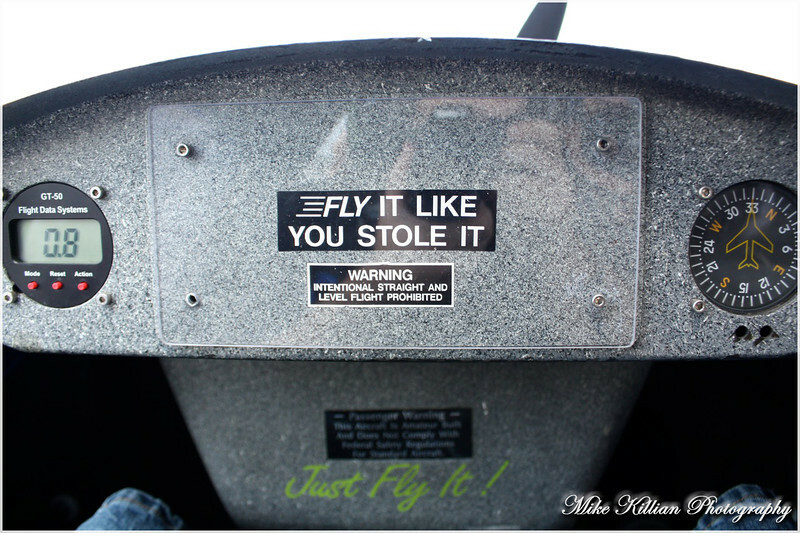 "FLY IT LIKE YOU STOLE IT"